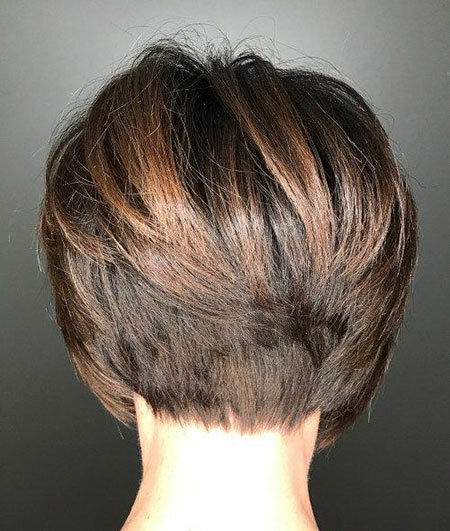 You have straight hair and that is also so thick that you are in big trouble to make it gorgeous and you’re missing comfort as well. 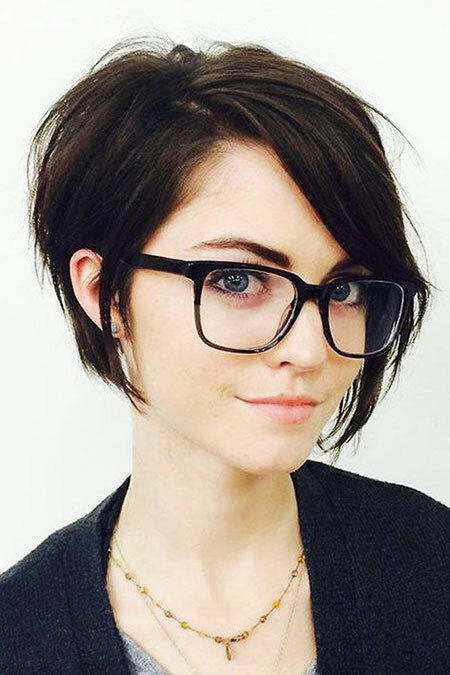 So, here is the solution for you and that is the short haircut. 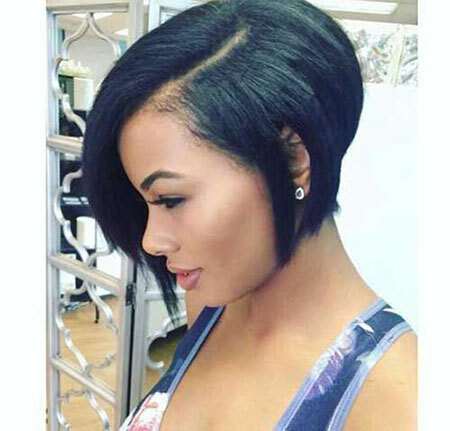 Short hairstyle on your thick straight hair would be stylish, glamorous and elegant. 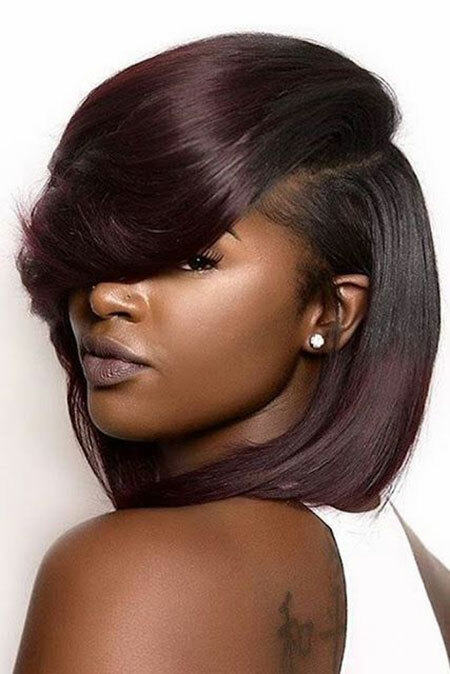 It is true that you are blessed with thick straight hair by nature, but it also requires high maintenance and you have to spend more time on the mirror to fix a gorgeous but comfortable hairstyle. Remember you need to apply hair shampoo, use hair mask and oil regularly for taking care of your thick hair to get a shiny look. 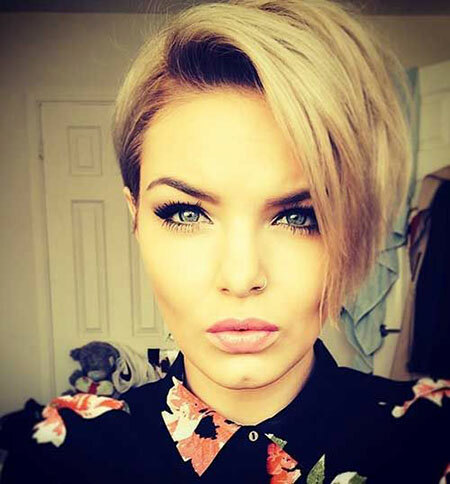 Here, we will reveal some of the thick straight short haircuts in your guideline that you can try and look amazing! 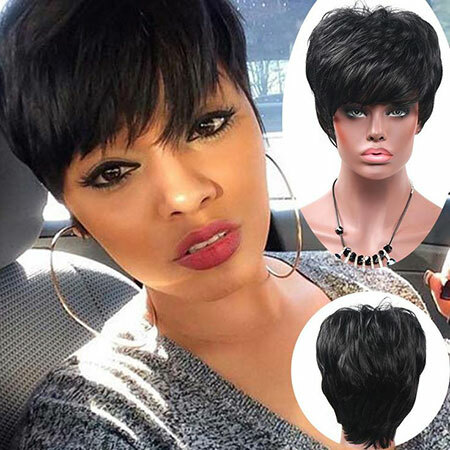 You can do bob hairstyle or pixie cut on the thick straight hair. 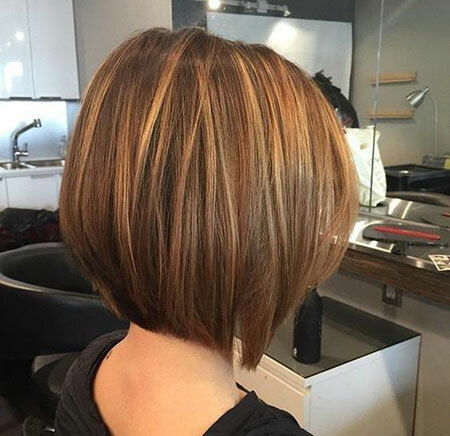 You can customize your bob cut by doing layered or bangs or both of them together. 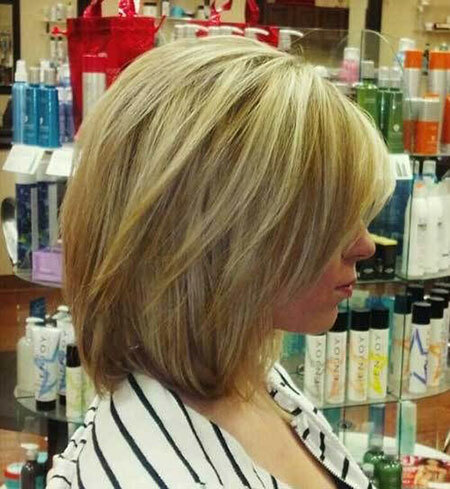 Layered short hairstyle with bangs is perfect for summer. 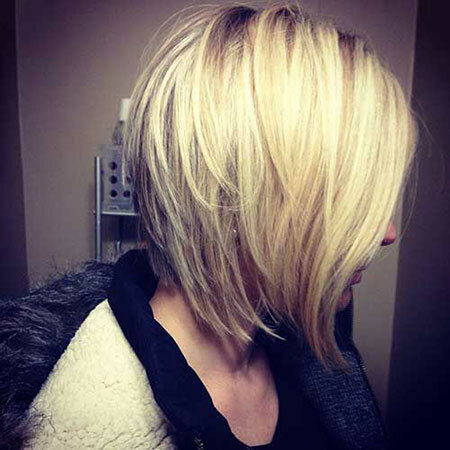 Alternatively, you can do an edgy style on your hair and that will be stunning and rock. 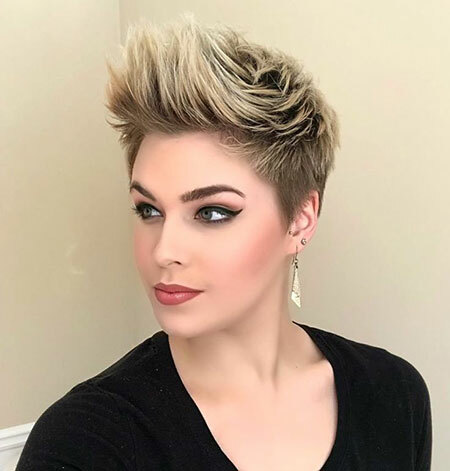 Your pixie cut also gives you elegance and gorgeous look. 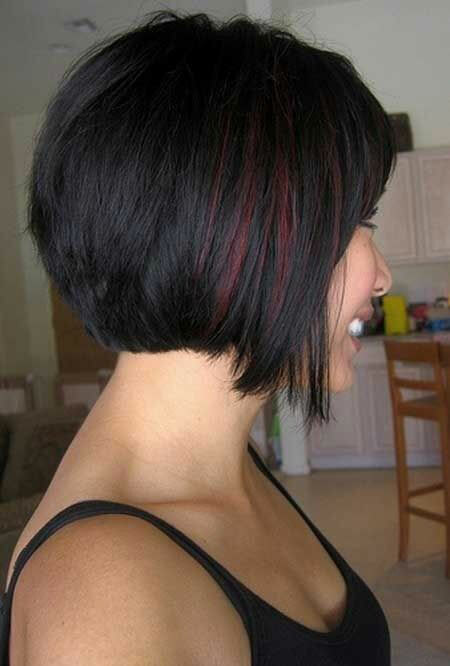 Or you can opt for a choppy pixie cut that will definitely increase the texture of your hairstyle. 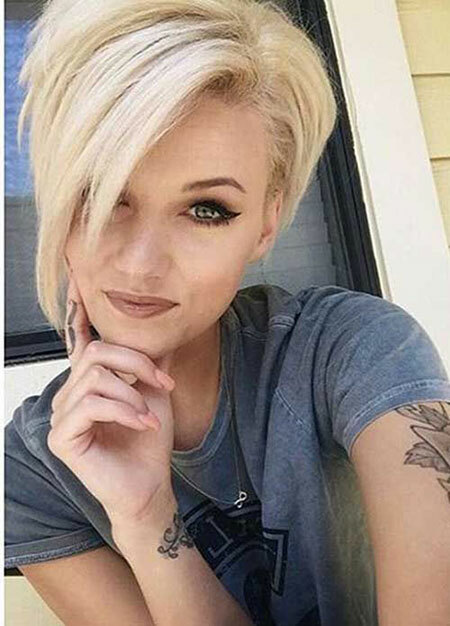 Also, try for a shaved sided pixie cut as well to create a new look. 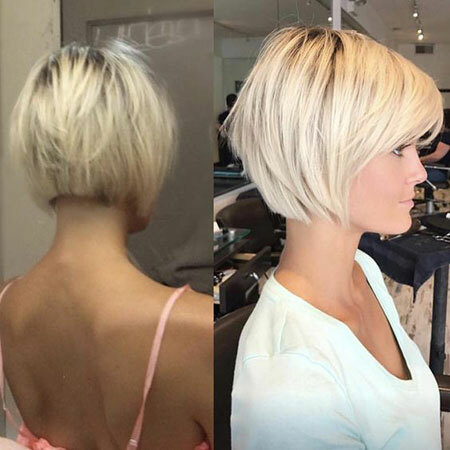 Inverted bob style can create your professional look. 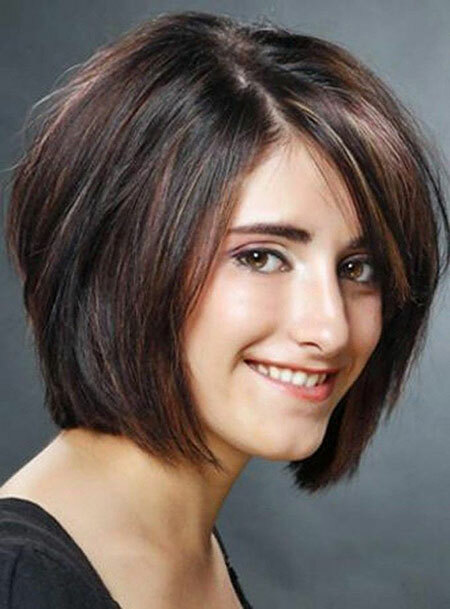 This is an absolutely simple layered traditional short hairstyle for thick straight hair. 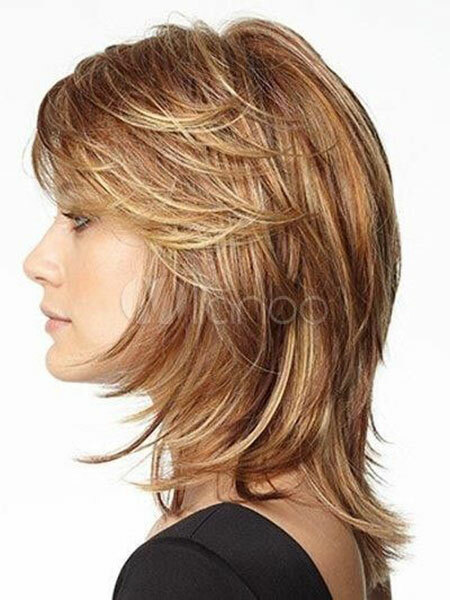 This hairstyle helps you to lose your hair’s excess weight and escalate movement on your hair. This traditional hairstyle increases your bold personality and helps you to wear a professional look! 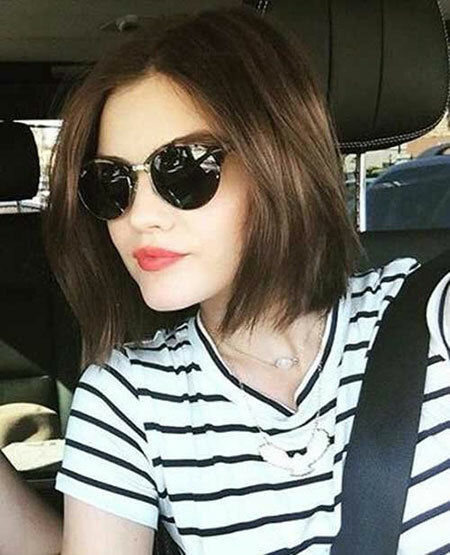 The pixie cut is the trendy hairstyle for thick straight hair. 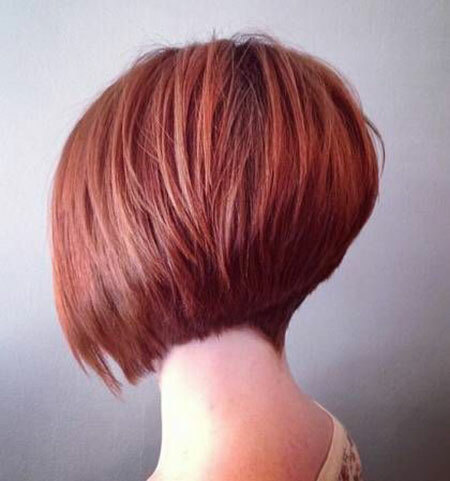 This is a layered pixie cut that will save your time and effort in maintaining your thick straight hair. 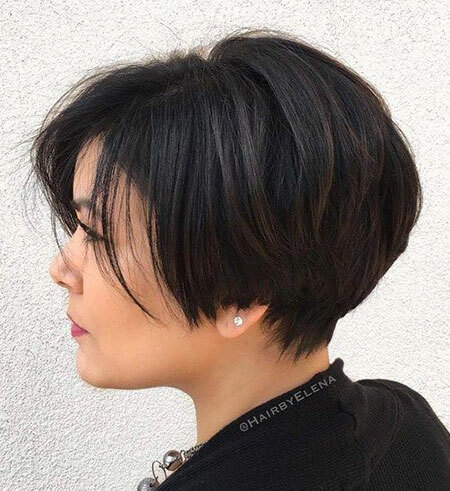 You can create different dimension on this pixie cut by parting and adding bangs. This is a classic businesswoman look!! 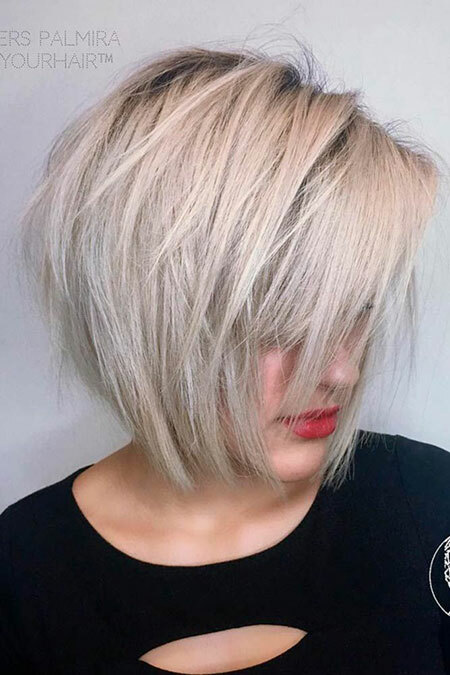 You want to have a rock style personality with your thick straight hair, and then this edgy hairstyle is a perfect choice. 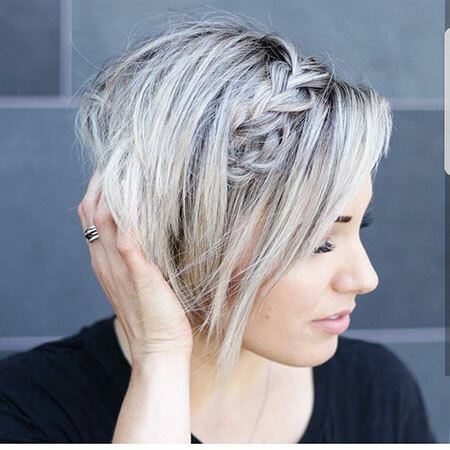 This hairstyle is great for every type of face. It creates a versatile personality. 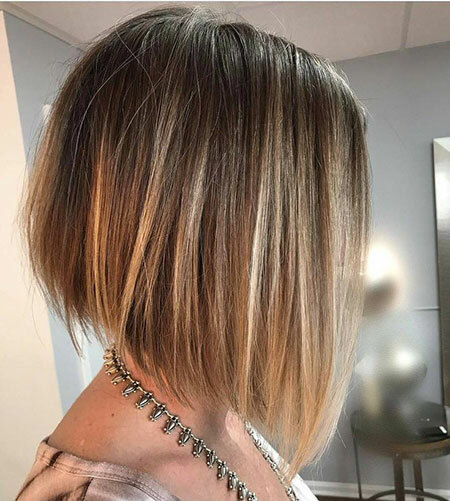 This is a classic layered bob hairstyle. 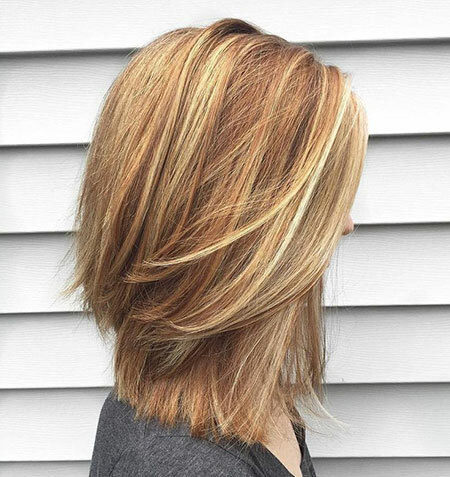 It is ideal for a natural and soft look.